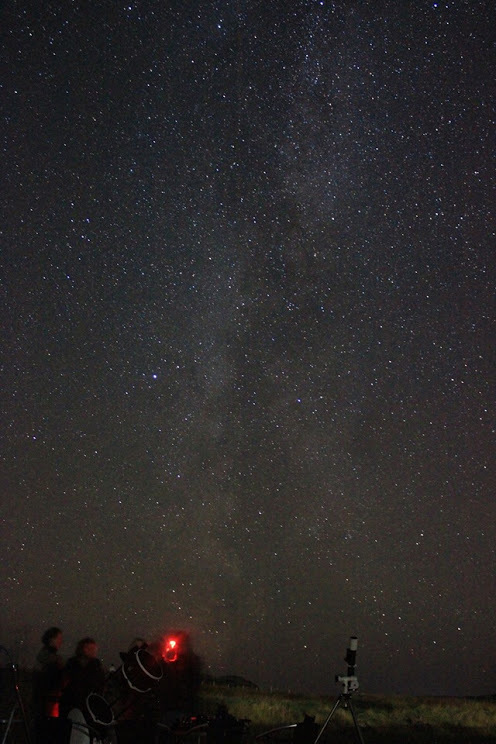 In 2013, Coll became the first Scottish island to be designated as a Dark Sky Community… So what Collachs have known for years is now no secret: the skies above Coll are cracking for star gazing! Enjoy an evening session starting in the indoor Planetarium and then outside to enjoy Coll’s Dark Skies using telescopes. Cloudy weather alternatives include virtual reality headsets and mars landing game. No prior knowledge of astronomy is needed; we’ll bring you the best of the night sky in a way that is fun and easily understandable!